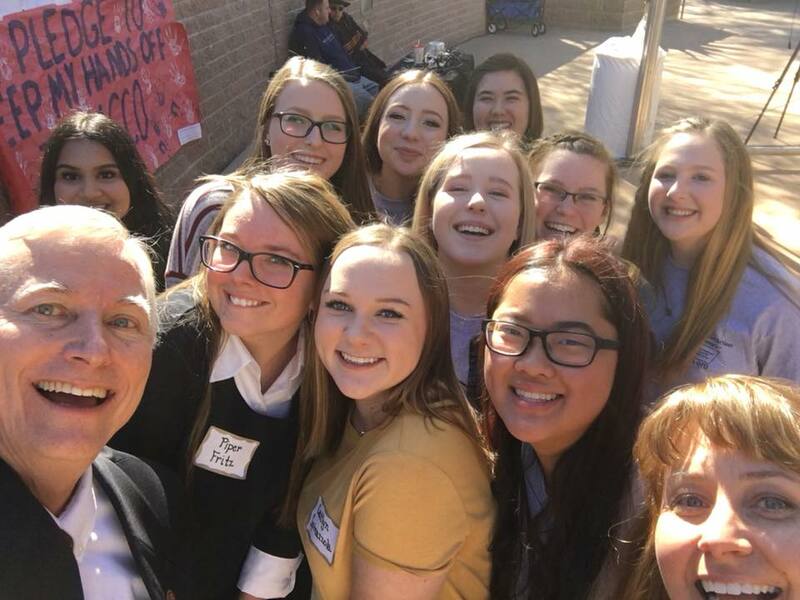 As students go back to school, education advocacy groups hope Arizonans will study how state legislators voted in 2018 on key bills impacting students in K-12 public schools before they turn in their ballot for primary elections this month. 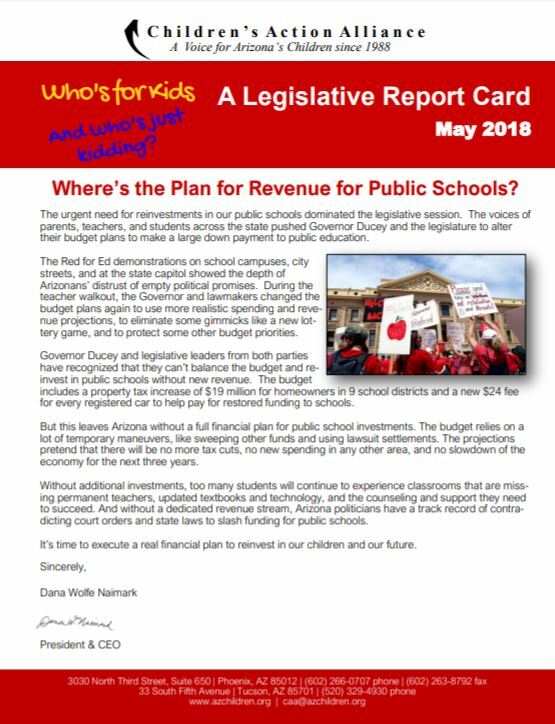 Children’s Action Alliance released “Who’s For Kids and Who’s Just Kidding: A 2018 Legislative Wrap-Up and Report Card for Kids” in May, which details how Arizona legislators voted on key children’s issues such as the Prop. 301 sales tax for K-12 education, child care assistance for high quality early learning, a tax credit for teachers who buy school supplies, private school tax credits, and the state budget. The group also released legislative candidates’ responses to a questionnaire about conditions for children. 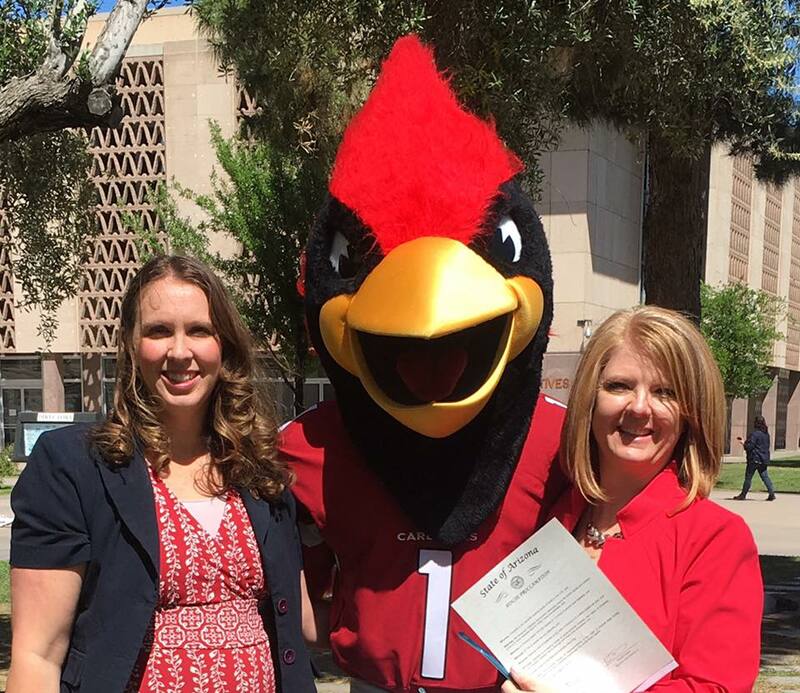 The report also examines legislators voting records on amendments to prevent an automatic freeze in KidsCare, which provides affordable health care coverage to more than 28,000 Arizona children in working families and stronger permanent guardianship for abused and neglected children. 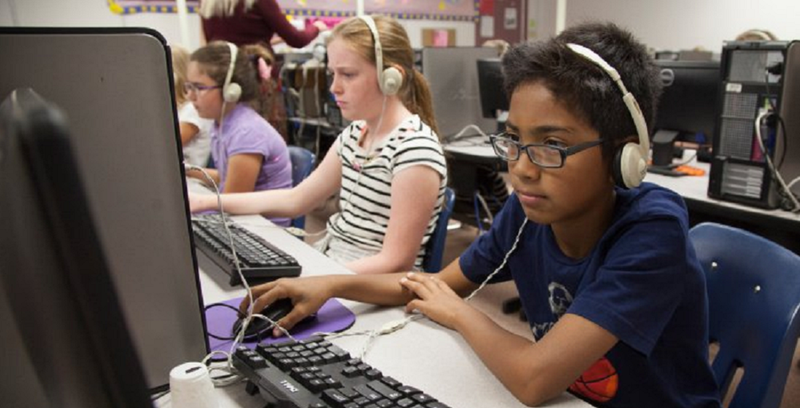 Expect More Arizona released a list of suggested questions (see the sidebar) that voters can ask their candidates to determine their support of public education. 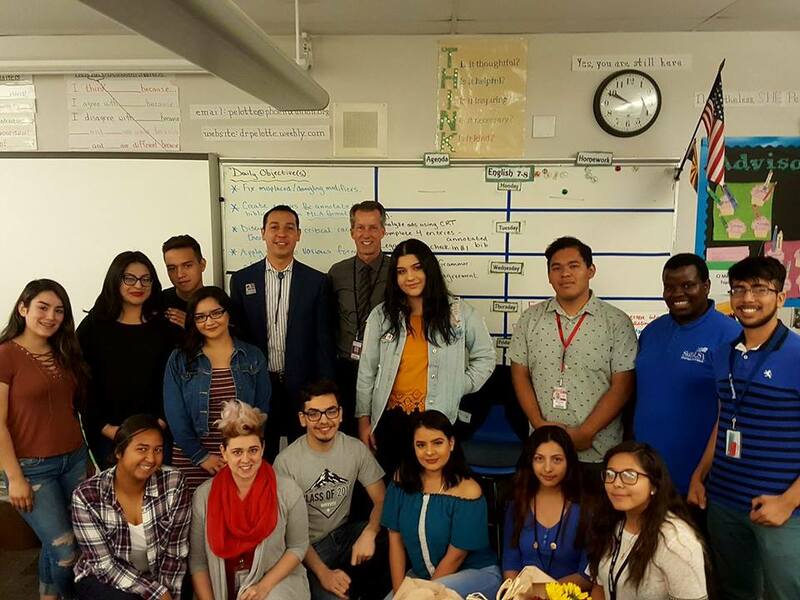 AZ Schools Now’s United for Ed campaign urges Arizona voters to be an education champion by registering to vote, supporting candidates who stand up for public education, learning more about the propositions and bond and override elections on the ballot, and voting in the primary and general elections. 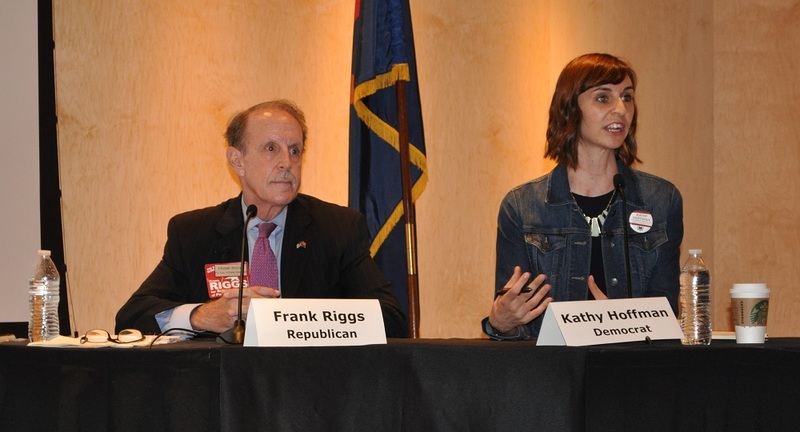 On the group’s resources page, people can submit a question about public education funding to candidates for elected office, find 10 questions to ask candidates, find information about candidate forums, and view video of Citizens Clean Elections Commission candidate debates. 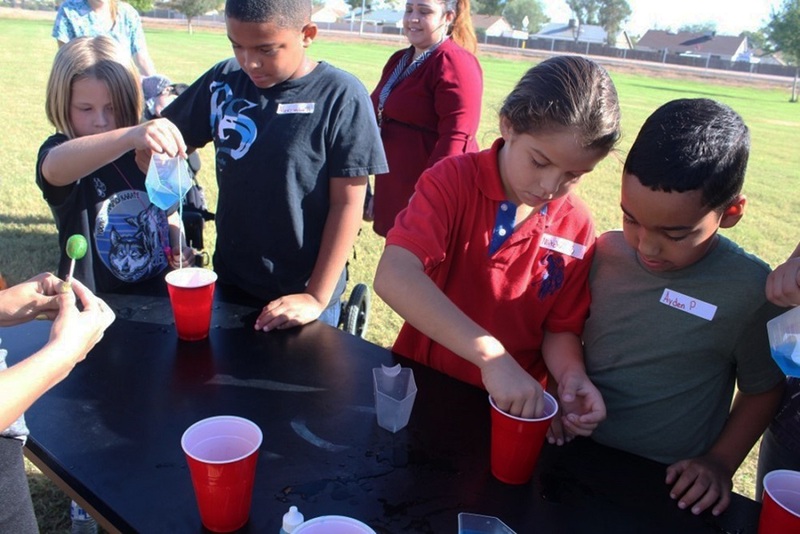 Friends of ASBA is affiliated with the non-partisan Arizona School Boards Association. 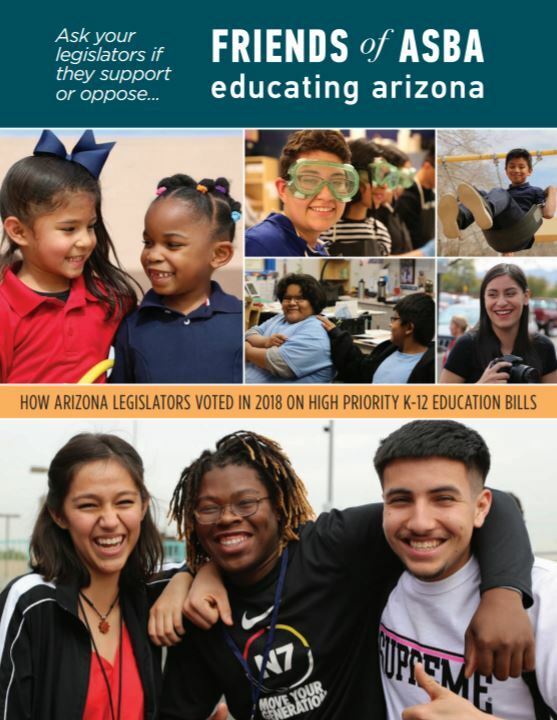 The report, organized by Arizona’s 30 legislative districts, tracks state legislators’ votes on 10 key bills relating to funding, vouchers and local control introduced in the 2018 legislative session. The report shows how individual legislators voted on Prop. 301 sales tax for K-12 education, building renewal grants for schools to replace a damaged building or facility, funding for gifted education, appropriation of federal money for schools, alternative evaluations for teachers who are rated highly effective for three consecutive years, school funding sources, the development of a school accountability dashboard, a bill to reduce the amount of time each day English Language Learner students are required to spend in structured English immersion instruction, the sale of vacant school buildings or equipment, the private school tuition scholarship program, and Arizona’s voucher program, which enables families to receive taxpayer funds to send their children to private and religious schools. The report also includes data by legislative district on voter turnout, registered voters by party, race/ethnicity of population and children, and school districts represented. 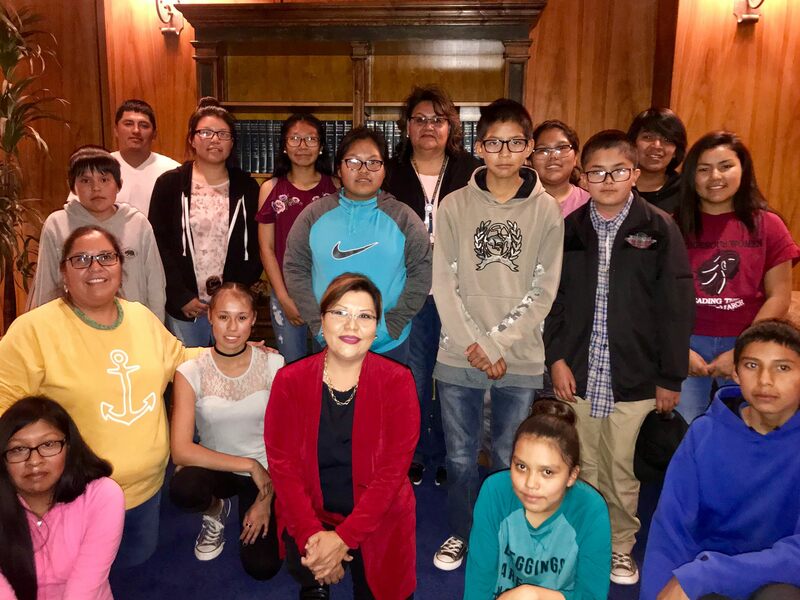 For the second year, legislators were rated on whether their overall voting record during the session was supportive of public education or not, in the estimation of Friends of ASBA. 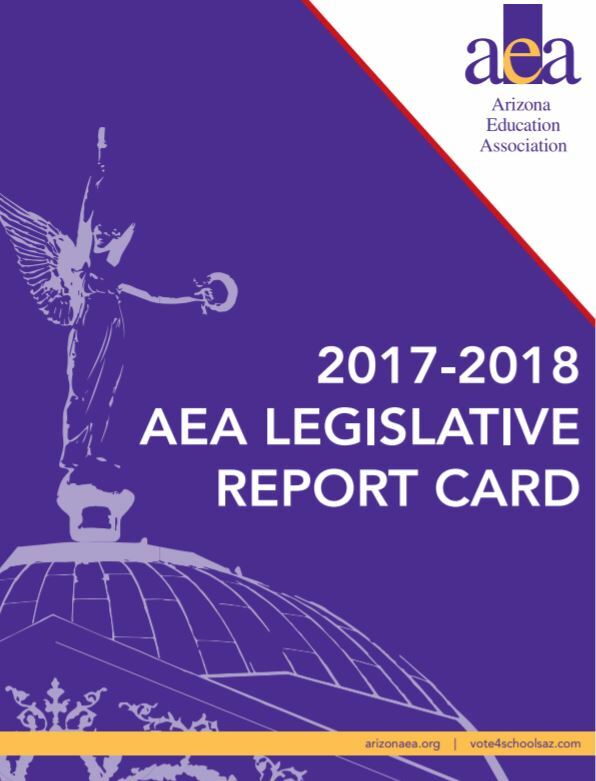 The Arizona Education Association also released it’s “2017-2018 AEA Legislative Report Card” that summarizes the voting record of current state senators and representatives on 10 key bills that impact students and employees at Arizona’s public schools and issued a report card for legislators with letter grades ranging from A+ through F for the 2017 and 2018 sessions based on their voting records and whether or not they supported AEA’s pro-public education legislative and policy agenda.